2019The series include 10 kinds of cultural resources of Jiangsu which are most representative and symbolic. 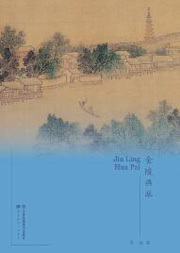 The series include 10 kinds of cultural resources of Jiangsu which are most representative and symbolic. With pictures and accompanying texts in fresh and multiple forms, the series analyze the historical and realistic connotation of Jiangsu culture and intensively show the cultural influence of Jiangsu.